Our Purpose: To educate and help as many people as possible to reach their highest level of health through chiropractic. My name is Dr. Jim Kaminski and I have been serving the Centre Wellington area for the past 25 years. In this time we have helped people from all ages whether they were newborn or in their 90s. We believe that every one has a right to optimal drug-free health. The way to reach better health is through an optimal functioning nervous system. 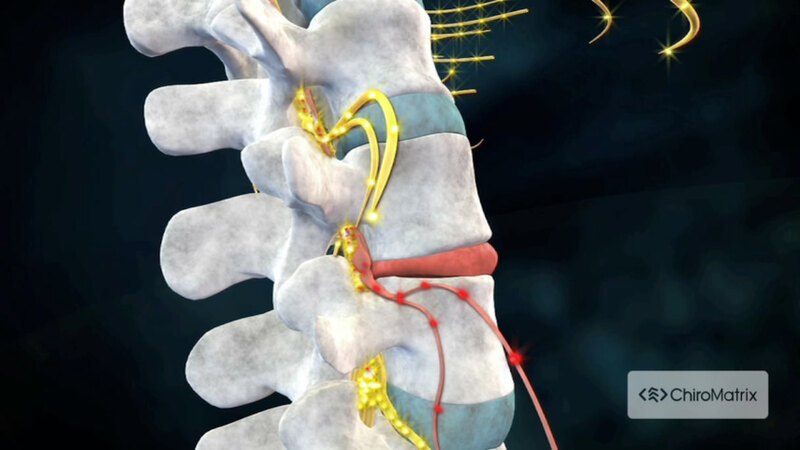 Your spine and nervous system control the function and healing of your body. When the spine is in correct alignment you will achieve spinal flexibility and movement. The result is that your nervous system is now able to communicate freely thus maximizing healing and function of the rest of the body. This is the way God has designed your body to operate. Here at Fergus Family Chiropractic Wellness Centre we are excited at the opportunity to be your health coach. With our excellent, dedicated and experienced staff we are committed to helping you reach your health goals. We not only want your experience at our clinic to be a good one, but a great one. Please browse through this website to find out more about Fergus Family Chiropractic Wellness Centre as well as the benefits you too can receive from chiropractic. I hope you will not only find it informative but it will move you to seek better health at our clinic. Contact us soon to receive your complimentary consultation.